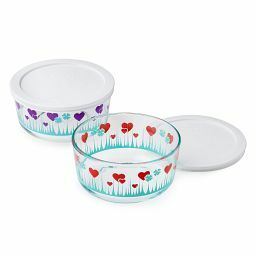 Share the love by filling these storage dishes giving as a gift for a special occasion or ‘just because’. 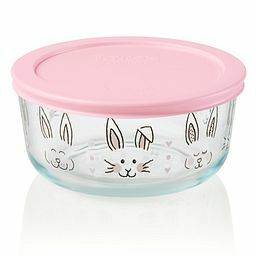 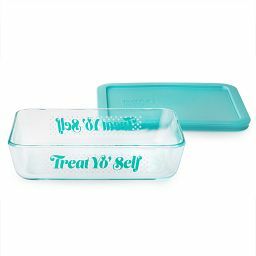 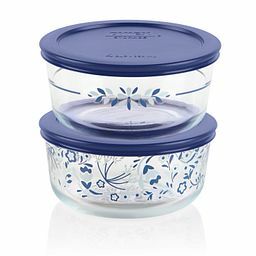 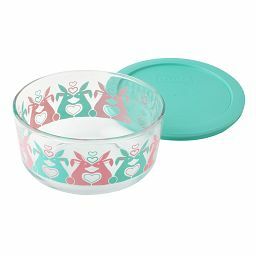 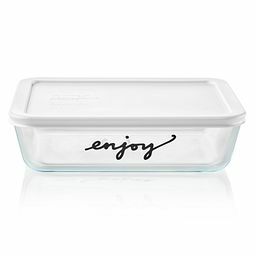 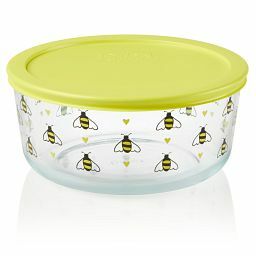 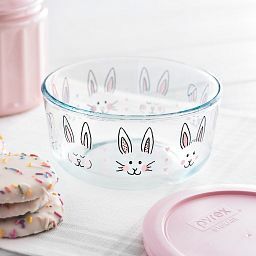 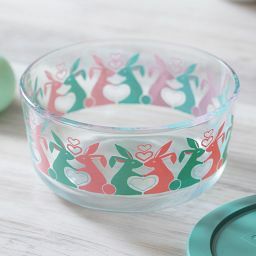 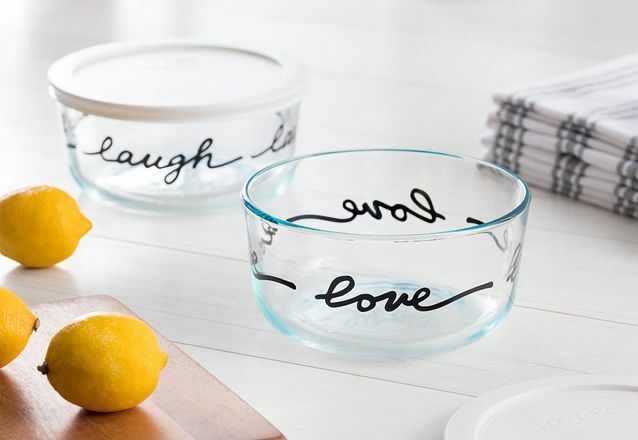 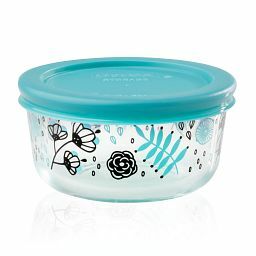 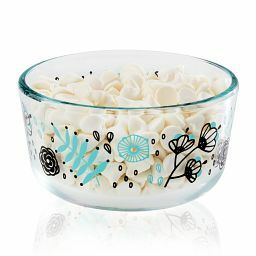 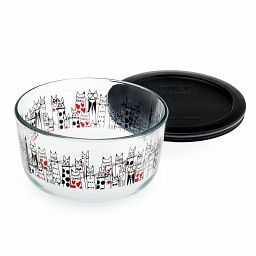 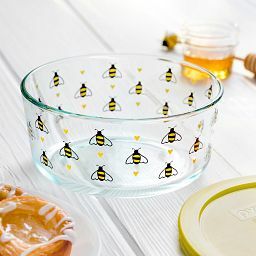 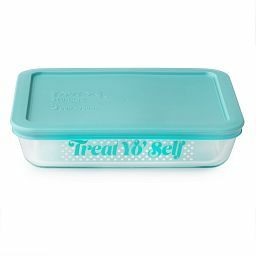 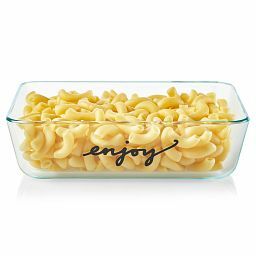 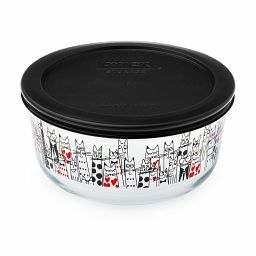 The Eat My Words Pyrex value pack are both generous in both size and style. 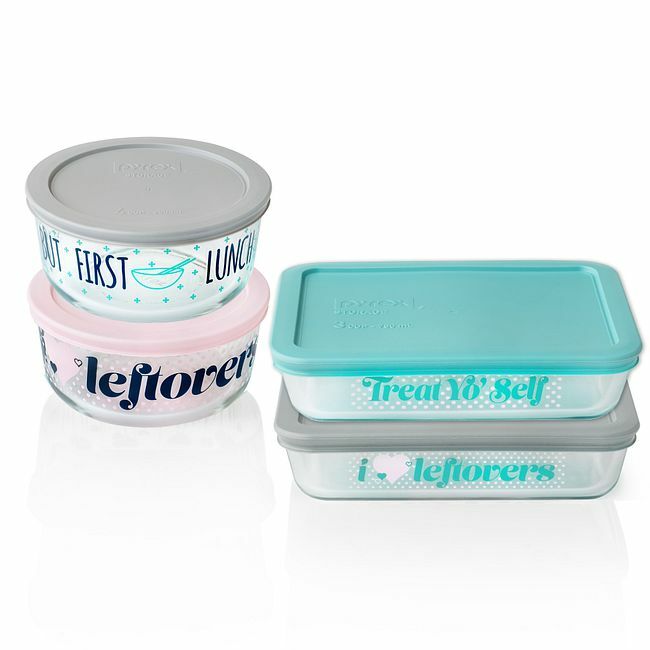 Tight fitting lids help to keep them fresh.